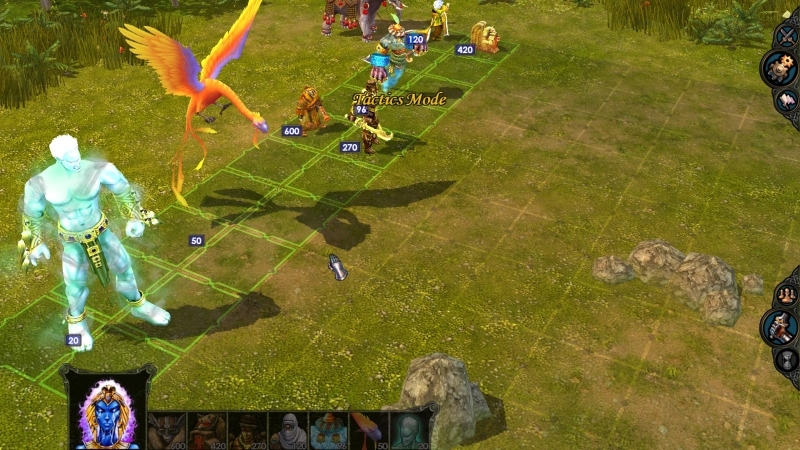 Heroes 3.5: Wake of Gods Portal > Might & Magic: Heroes 5.5 RC10Beta 2 released! 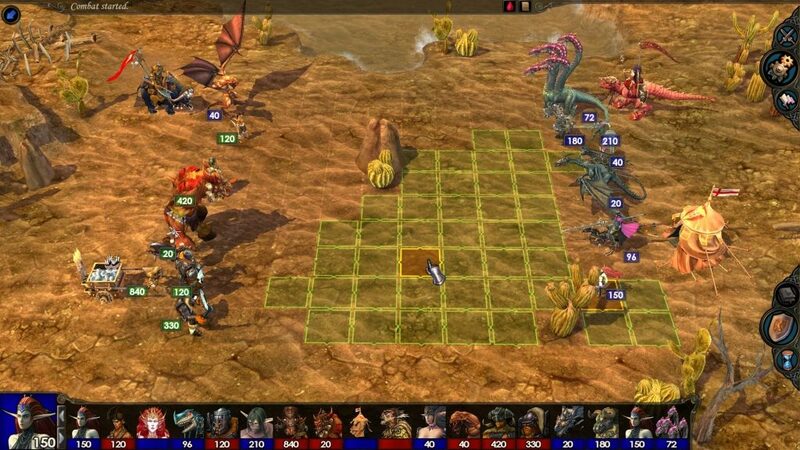 Might & Magic: Heroes 5.5 RC10Beta 2 released! RC10 Beta 2 has been released. This will include many important bug fixes and propose for gameplay testing a revision of town building cost balance and sylvan channeling issue. The goal of the economic changes is to make economic demands more continues throughout the game instead of having all economic difficulty very early. Economic demands early will actually be a little lower in Beta 2. Also a lot of big balance issues between towns needed fixing. -To make early game more smooth fort will cost 3000->4000->5000 gold instead of 5000->3500->5000. -To make choice between T6 and T7 less linear the cost of T7 dwelling building will be reduced by -5 rare resource per level. -Slave market is moved away from the capital chain in stronghold. -Towns will always have a ‚wood bias‘ OR an ‚ore bias‘. A wood bias means the town will need around 95 wood for building all dwellings and special buildings (and around 80 ore). Sylvan, Necropolis, Dungeon and Stronghold will have a wood bias. The other towns will have an ore bias. You will feel this while playing, basically all towns will now play more like sylvan which always had a wood bias and was therefore harder to build, while some other towns were unfairly easy. -Gold is now balanced for all towns and will be around ~71000 needed for all dwellings and special buildings, this actually means that some towns like necropolis got significantly more expensive, but haven got a lot cheaper. -Each town will now require around 140 rare resources (same as previously fortress) to build all dwellings and special buildings, but not more than ~45 of one type and better spread. Since a town produces double the amount of T6 the demand on both resources is actually the same and 2xT6 creature are also similar in power to 1xT7.The result is that towns are not entirely self-sufficient since the resource silos will only provide for T6, this may seem unorthodox for H5 players but H5 was actually the first game were all towns were self sufficient. In H2 and H4 there were no silos and in H3 various towns had silos that did not give the resource needed for tier 7. While testing this system not much difference in gameplay was shown on maps that had mines for each resource available. On maps without mines however the gameplay can become dramatically different and the players will be in constant struggle for T7. It is however not likely a problem to start breeding them early if desired. -Fixed critical issue, mod becoming dysfunctional on custom maps where one or more AI players start without heroes. -Fixed AI sync issues caused by scripted movement modifiers. -Fixed inferno t4 unable to gate. -Fixed many perks not giving the right spell. -Fixed some classes unable to learn power of endurance, arcane armor & power of speed. -fixed dungeon shipyard not costing wood, fixed inferno castle not requiring pit. -Implemented all minor stat fixes added to RC10 details thread.